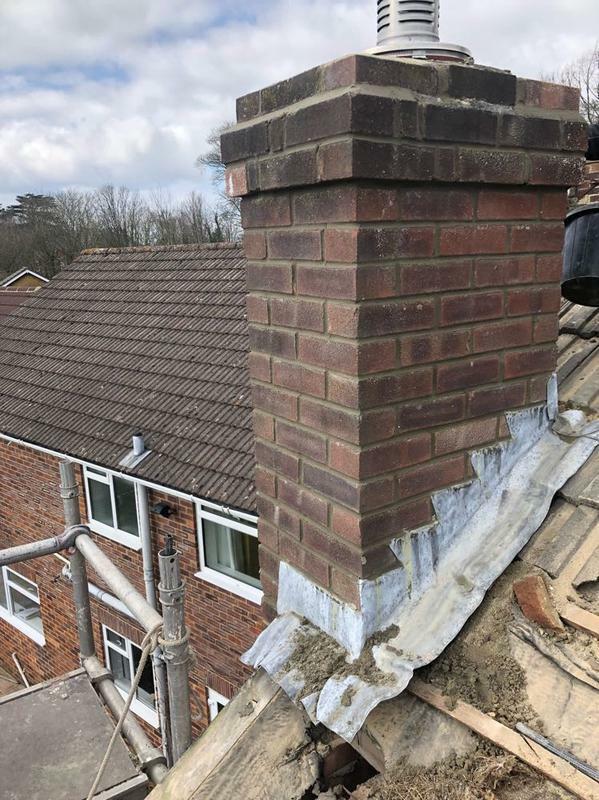 Lead Roofing Specialists in Southampton, SO19 6EL. 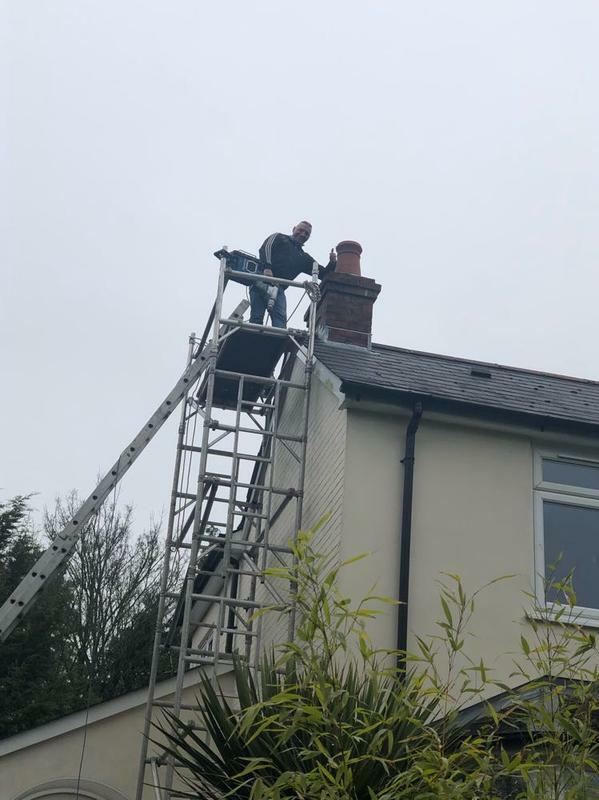 Covering all Hampshire areas. 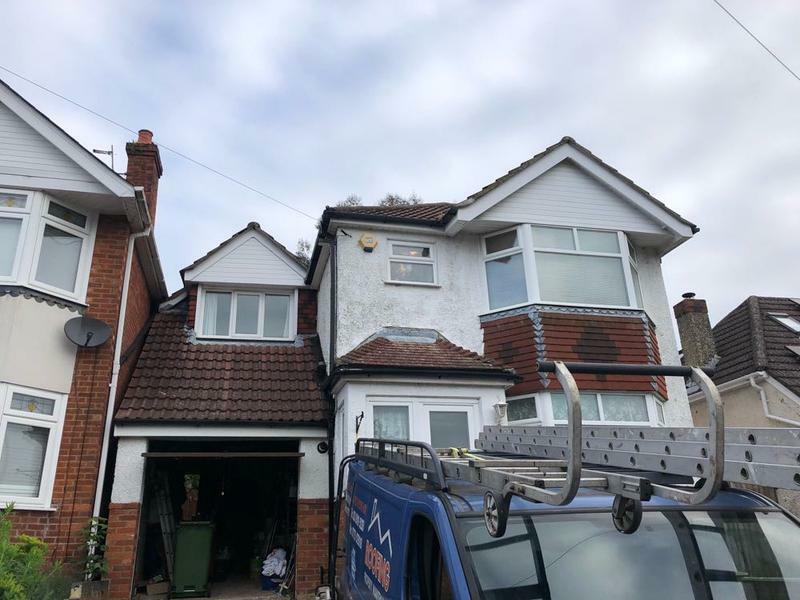 Based in Southampton, A1 Roofing & Property Maintenance is a professional, reliable roofing company with unrivalled expertise in the industry. 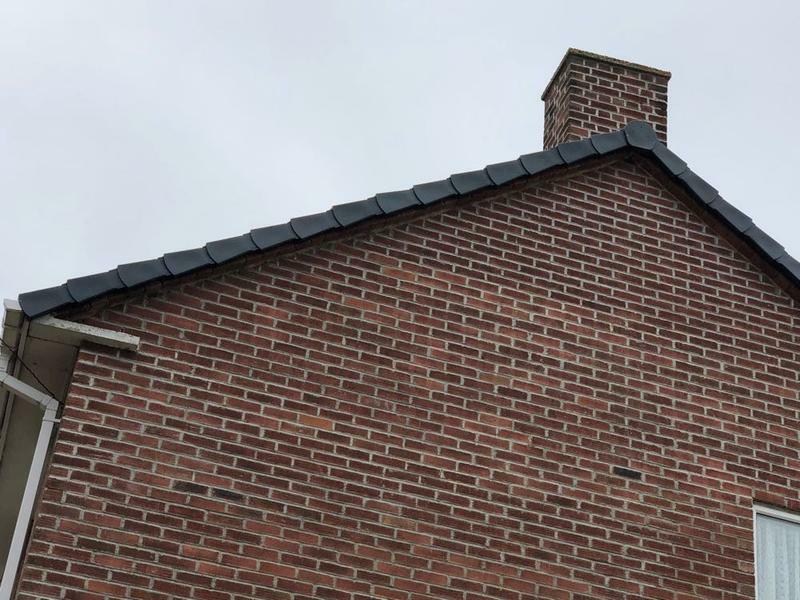 Drawing on over 14 years experience, we focus on providing all types of roofing repairs and maintenance, giving each customer outstanding quality service and the highest finish which is made to last. "Good, honest advice. Took photos along the way. Arrived when he said he would." 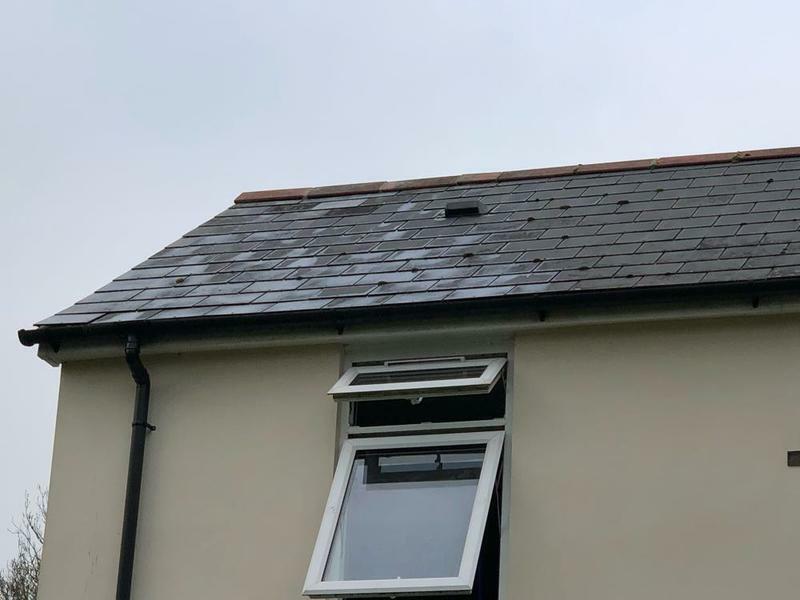 "Rob and his colleagues repaired my leaking roof (had a free quote and work was able to go ahead not long after. Scaffolding was set up, several rows of tiles were removed to replace roofing felt/membrane. 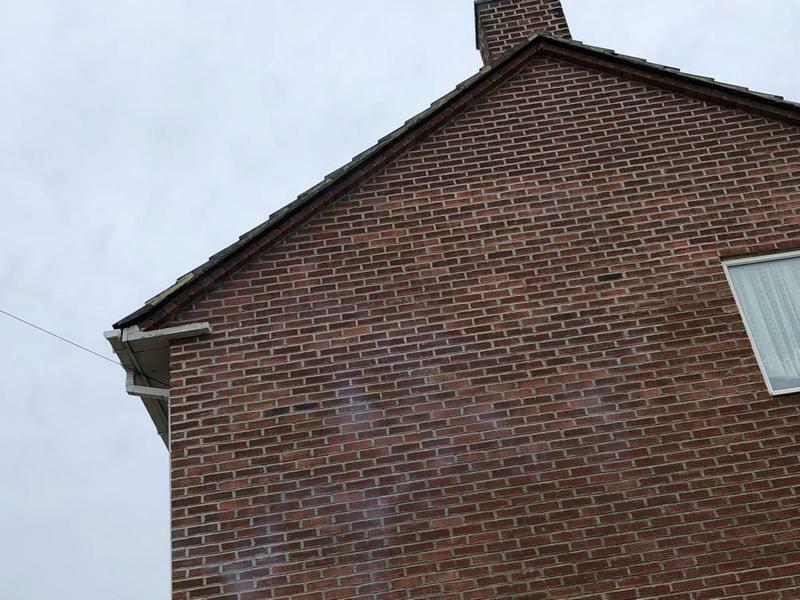 Replaced rotted tile batons and also repaired gable end to stop water seeping in. Completed work looks neat and tidy. Any mess was cleaned up immediately. I was kept informed whilst the work was ongoing. Very courteous, polite and professional team. 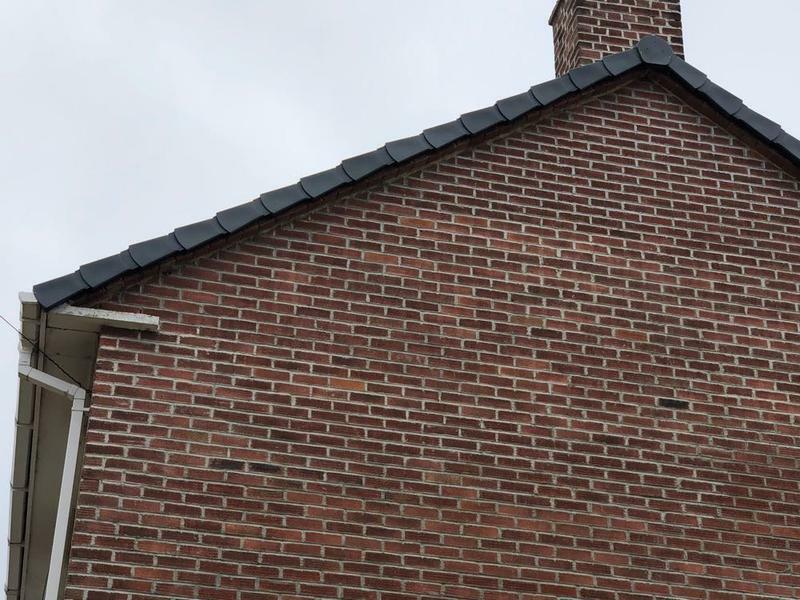 Rob also replaced several tiles and removed the remnants of a bird nest at no extra cost. 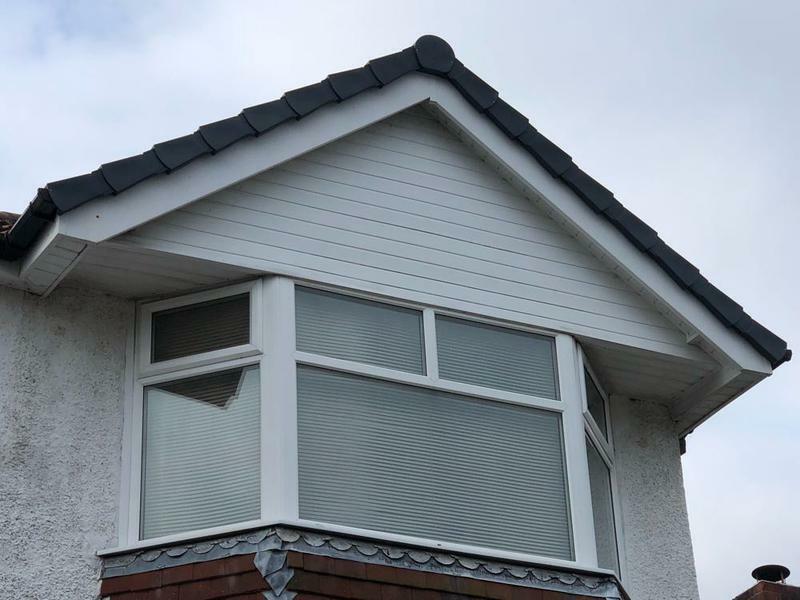 Really pleased with the work, would highly recommend!!" 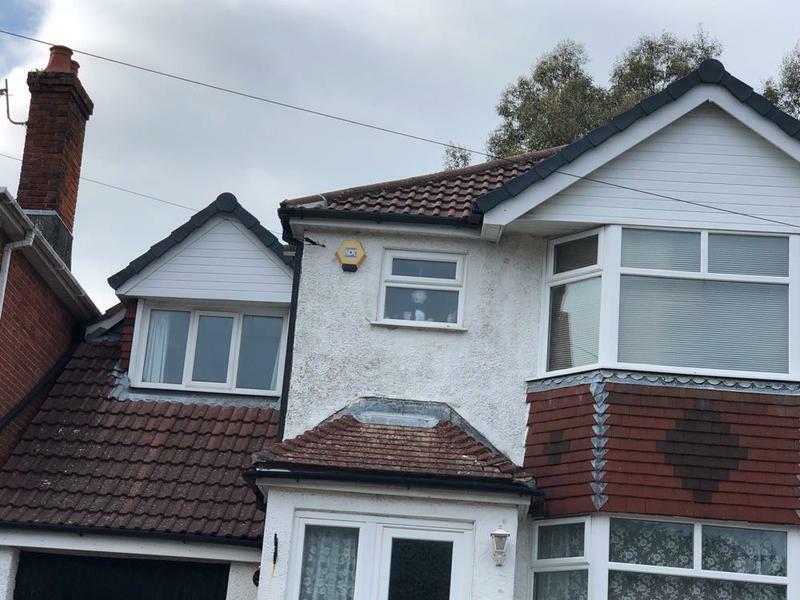 "Great guttering job and replacement of fascias." "Good tidy job. Polite and courteous. Just cracked on and got the job done-didn't even want a Tea or Coffee!!"